the disposal and handling of asbestos. 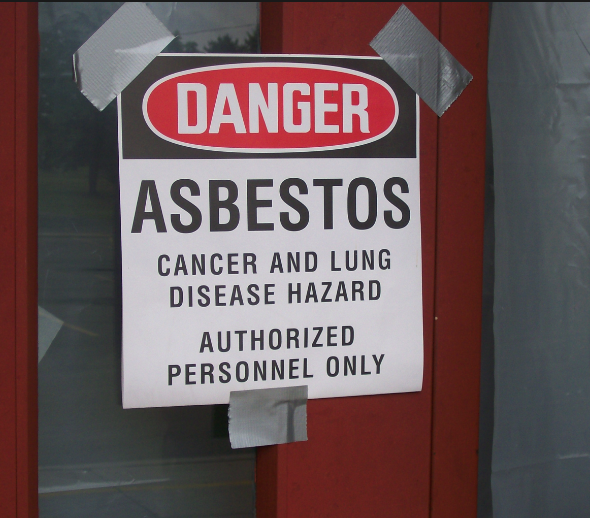 Last fall, the state of Oregon updated its asbestos rules. The Oregon Department of Environmental Quality (DEQ) implemented four new rules concerning the handling and disposal of asbestos-containing material. These new rules include new disposal requirements, laboratory testing, and the introduction of an asbestos survey that must be conducted for all residential buildings built before 2004. The biggest change is the residential renovation asbestos survey. Now, all Oregon homes built before 2004 must have an asbestos survey conducted with an accredited inspector prior to demolition and renovation activities. The only exception is for homeowners performing their own renovation; however, this does not include owner demolitions. Previous rules not only exempted residential renovation projects from asbestos survey requirements, but allowed contractors to forgo notifying the state of demolitions for all buildings if contractors didn't believe asbestos was present. The new pre-demolition and pre-renovation survey requirement serves as a notification for everyone who will be affected by asbestos abatement; however, there are more notification forms that may be required depending on the scope of the project. After these asbestos survey reports are performed, they must be submitted to DEQ. As part of the new rules, these surveys must meet DEQ standard requirements and include all required information about the project. The two new rules surrounding asbestos survey requirement will help protect homeowners, workers, neighbors, and disposal site workers from accidentally coming in contact with asbestos. The third big update is a new rule for asbestos disposal. Now, non-friable asbestos must be packaged the same as friable asbestos for waste disposal. Friable asbestos refers to any asbestos-containing material that can easily crumble and release asbestos fibers. Non-friable asbestos can become friable if improperly handled, so creating one streamlined standard will better protect workers and residents from asbestos exposure. Lastly, the state of Oregon now requires laboratories that analyze bulk asbestos samples to participate in a nationally recognized accreditation program. Effective January 1, 2021, this requirement will create a common level of accuracy and precision in analyses. DEQ plans to maintain a public list of accredited asbestos laboratories on its website. To learn more about the new Oregon asbestos rules, visit their website. To learn more about asbestos certification and how to get involved in this field, visit Zack Academy.